Dentures are removable dental appliances that’s used to replace missing teeth. They’ve long been criticized for their supposedly improper and uncomfortable fit, as well as how unnatural-looking they are. The truth, however, could not be farther from that. Case in point, today’s dentures have improved to the point that they’re no longer noticeable and are more comfortable to wear than ever before. If you’re thinking about having your missing teeth replaced, consider these seven wonderful benefits that you could get from a dental denture. If you’ve had missing teeth for a long time, having a new set of teeth that looks as good as your natural ones and are also comfortable to wear can do wonders to your self-esteem and self-confidence. With dentures, you can flash your full set of teeth again and smile to your heart’s content. Of course, this only applies once you get past the initial adjustment period where you’ll need to visit the dentist every month or so. After that, your dentures will be relatively hassle-free and you’d only need to visit the dentist for regular checkups and professional cleaning. As you age, your gums tend to be a bit more sensitive than in your younger years and this can seriously affect what you eat. The effect can be so severe that you may just end up avoiding certain types of food just because they cause pain and sensitivity. Though, with dentures, you don’t have to worry about that anymore. With dentures, the ligament connecting your natural teeth to your nervous system is severed. 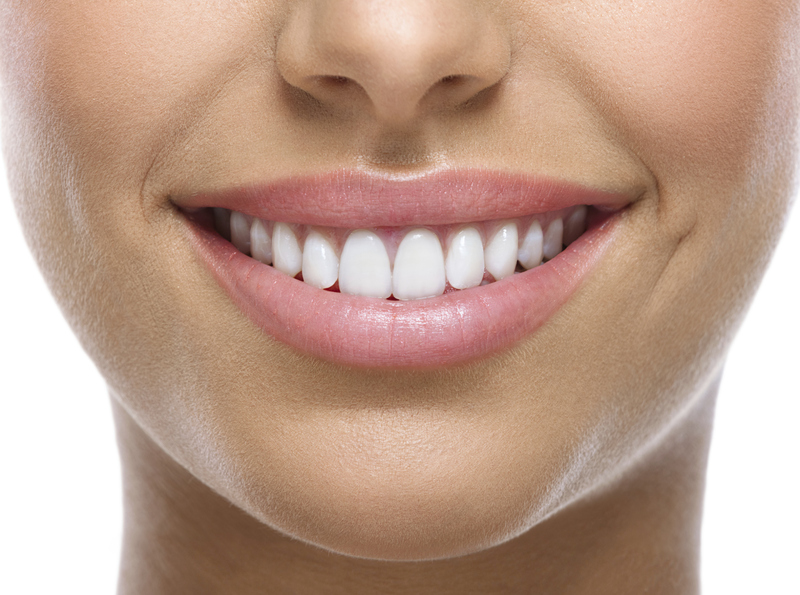 While your new, false teeth will still rub on your gums, they’re not exactly attached to any nerves. This means that you’ll be able to eat whatever you want without having to worry about it causing any kind of pain or sensitivity. Contrary to popular belief, dentures actually fit well. This is because they’re made to match the exact measurements of your mouth. The fact that dental medicine and technology has improved over the years and will only continue to improve is further proof that dentures will only get even more comfortable to wear in the future. Because dentures give you back the ability to chew your food properly, you’re able to get the full amount of nutrient that your body needs again. Even better is that wearing dentures allow you to follow a diet routine that you’ve always wanted, but for some reason related to your missing teeth or tooth sensitivity, never really pursued. Missing teeth can cause the cheeks to sink inwards or downwards, causing unsightly facial wrinkles and making you look older than you actually are. But, the good news is that dentures can actually prevent and even reverse this process, allowing you to look your age, if not younger! Dentures not only are more comfortable and easier to use than ever, they also look a lot more natural than in the past. Also, if you experience problems with your denture such as clicking noises, gag reflexes, or loose dentures, you can now easily have them fixed and adjusted at your dentist’s clinic. Dental dentures offer many benefits to those who choose to wear them, such as an enhanced smile and much-improved confidence. Visit your dentist today to know more about how these removable dental appliances can help you! If you’re interested in having your missing teeth replaced with dentures, contact Dr. Clive Rosenbusch, DDS at 561-394-7888 to schedule an appointment today! Or visit www.cliverosenbuschdds.com for additional information regarding removable dental appliances.